Build Using Perspectives - Build A Mind! Approach KEVA from a whole new angle! 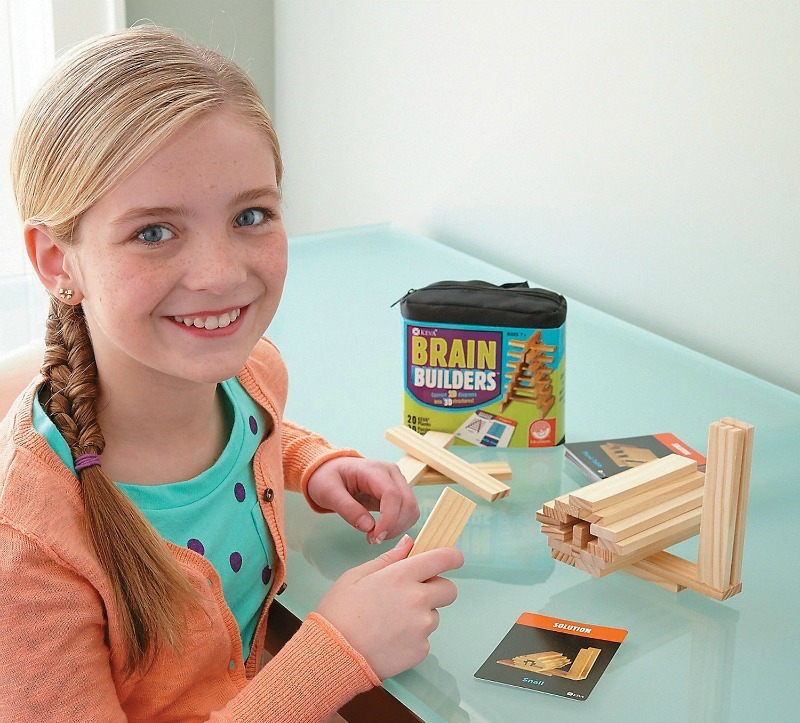 The KEVA Brain Builders converts 2-D pictures into 3-D structures using identical. small planks of pine wood! 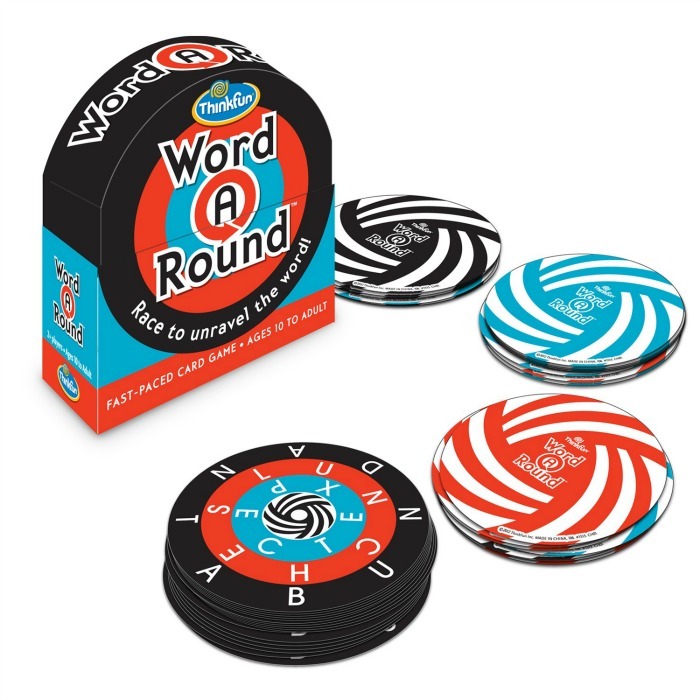 Choose a card from the 3 difficulty levels then manipulate your KEVA planks to successfully duplicate the balance, proportion, composition and geometry featured on each card. 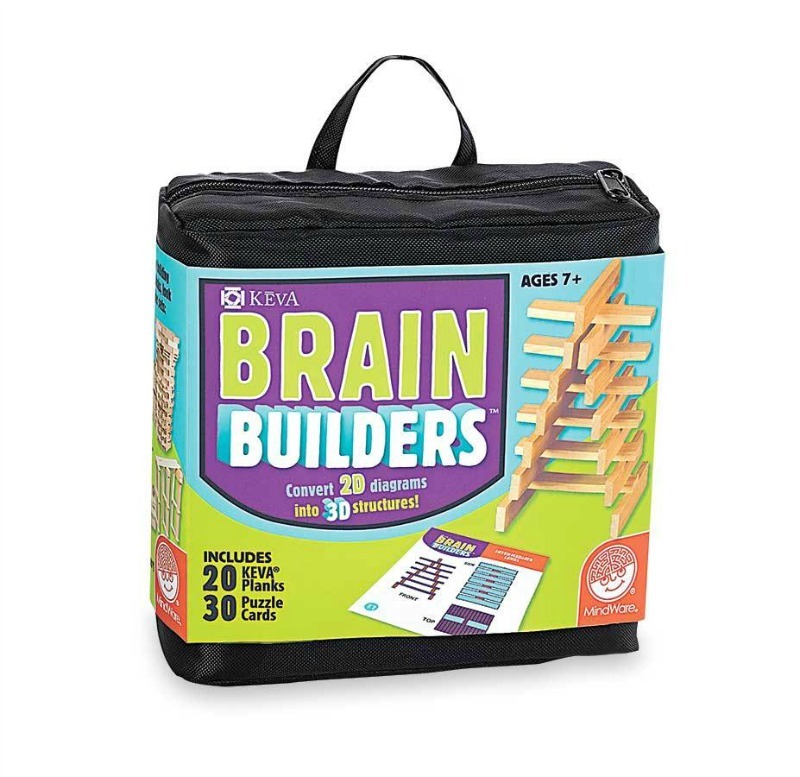 KEVA Brain Builders are the spatial puzzles that make 3-D visualisation fun and rewarding and a game for all the family to enjoy! 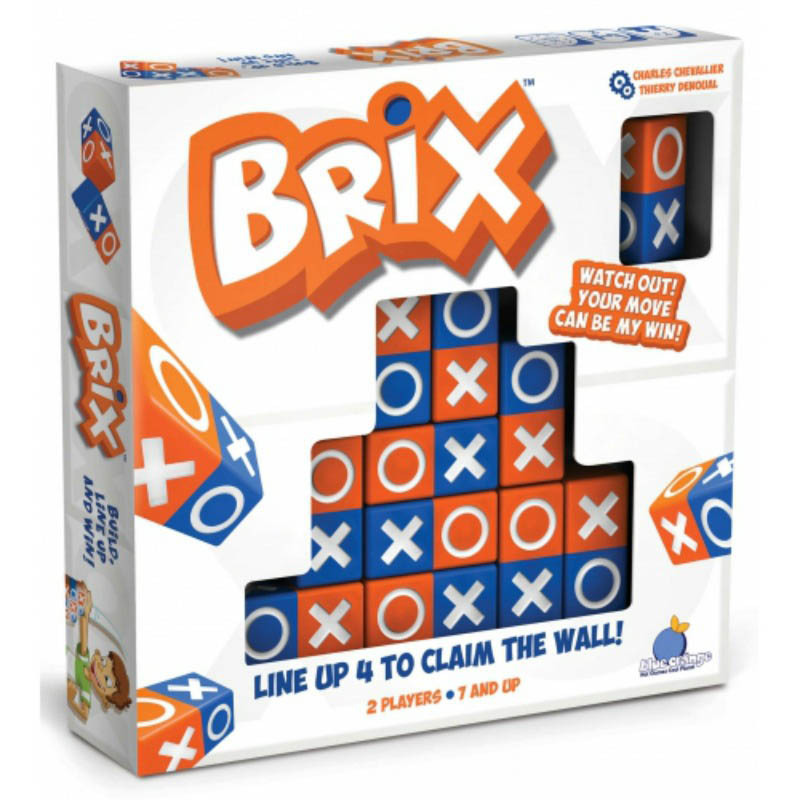 By having every piece exactly the same you do not spend any time searching for a particular connector, carefully maintaining an inventory of parts or finding that you do not have enough of blue thingies or green whatdoyoucallits!. With KEVA, the building starts immediately and the project concept tends to flow as you go, making it easy and natural to try new ideas as you build. It has been noted that children with ADD find the action of KEVA building to be calming and inspiring. Parents of Autistic Children discover that the simplicity of having only one type of block creates an ordered environment that allows autistic children to blossom. 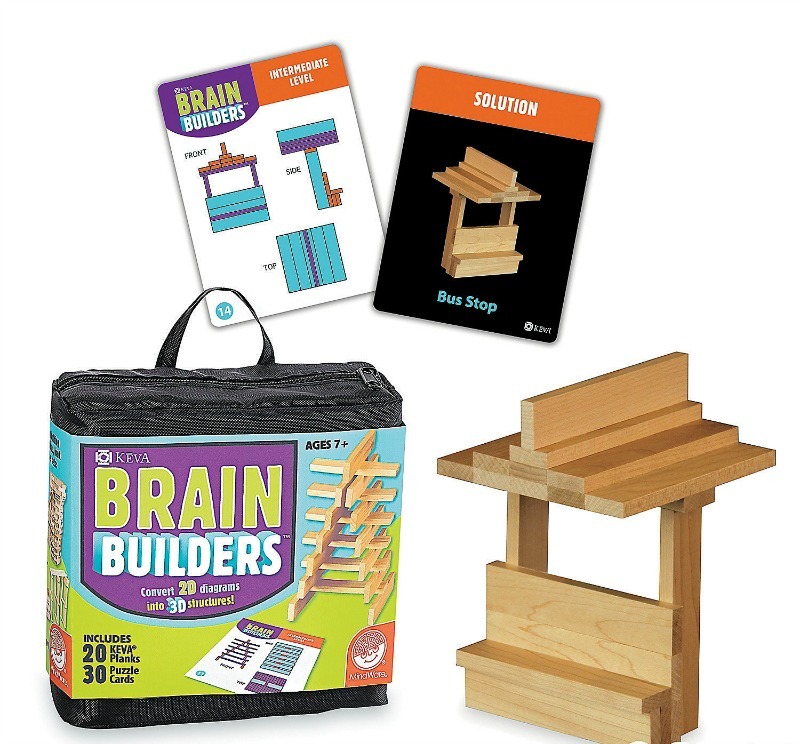 Gifted children find a new freedom of intellectual expression with KEVA planks that combines both their artistic nature and their brilliant analytical minds. Through KEVA , future architects and engineers are discovering their aptitude for building things at an early age. 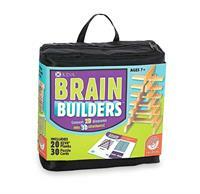 zippered carrying case - a perfect travel toy. 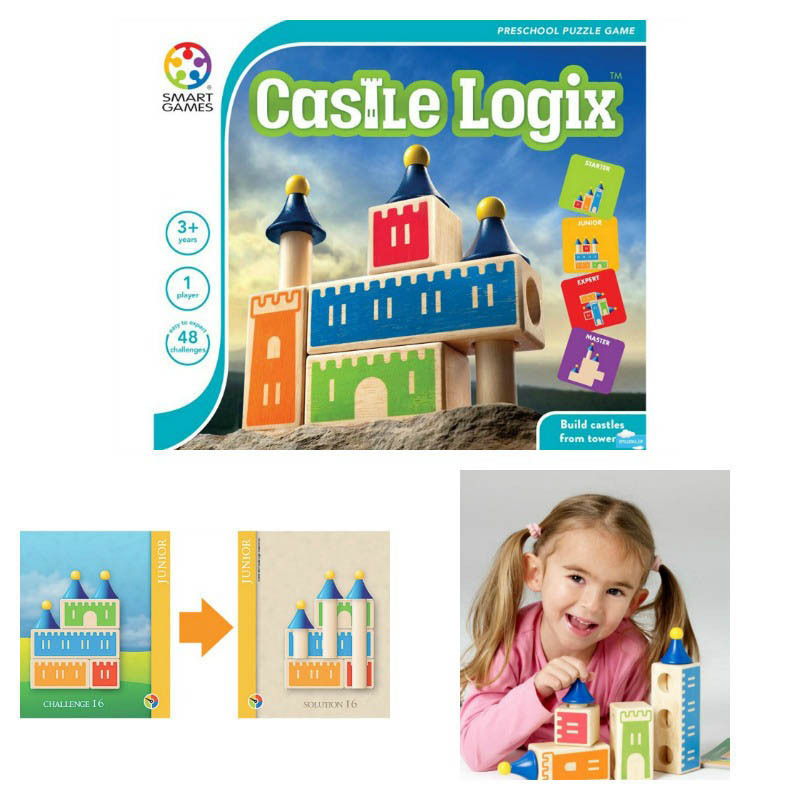 Full colour cards include a 2-D building challenge on one side and the solution on the other.